Update posted on Friday, March 22, 2019, at 9:22 p.m. Suspect identified as 25-year-old Fernando Acosta of Phoenix, was booked into the Maricopa County Sheriff's Office 4th Avenue Jail for First Degree Murder and Aggravated Assault. 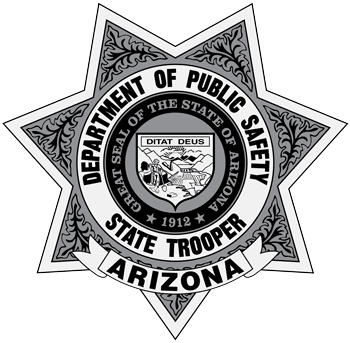 Update posted on Friday, March 22, 2019, at 3:40 p.m.
On March 22, 2019, at 6:56 a.m., Arizona Department of Public Safety (AZDPS) troopers and Peoria Police Department officers responded to a call of a collision and stabbing on northbound Loop 101 near the Thunderbird Road off-ramp. 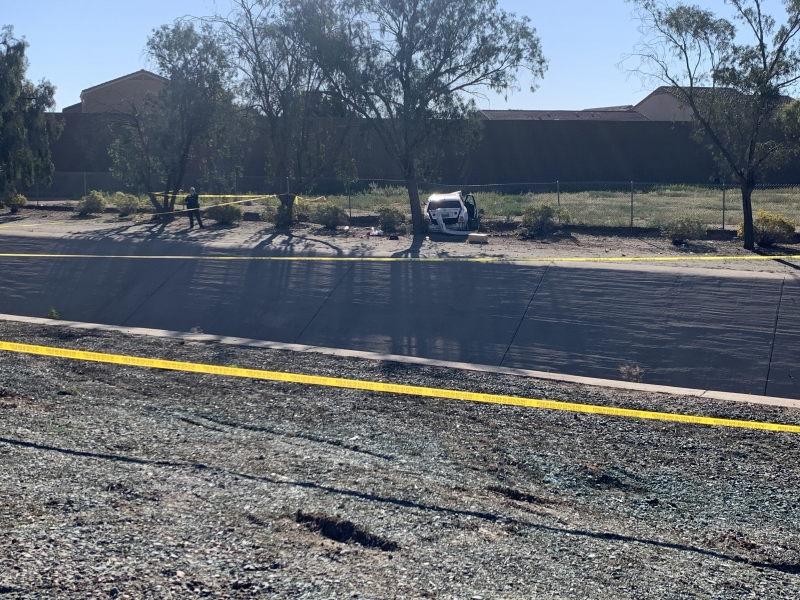 A white Lexus sedan traveled off the Loop 101, through the dry canal embankment and collided with the right-of-way fence. According to witnesses, the male and female occupants of the vehicle were involved in an altercation in which the male suspect reportedly stabbed the female. Several people stopped to assist. The male and female were transported to a local hospital, where the female succumbed to her injuries and was pronounced deceased. AZDPS detectives are leading the investigating. The Peoria Police Department is also assisting, and we appreciate their help. 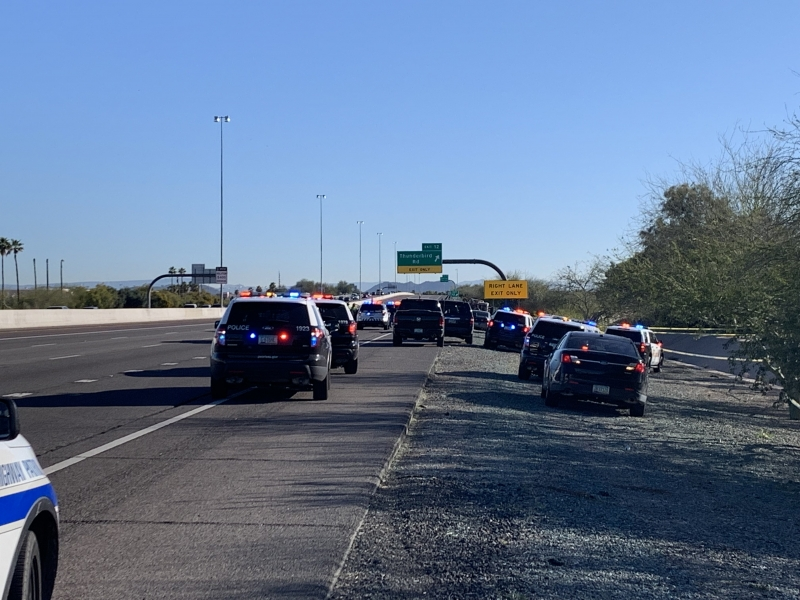 Posted on Friday, March 22, 2019, at 9:29 a.m.
We are investigating a crash and a homicide along northbound Loop 101 just prior to the Thunderbird off-ramp. Loop 101 is closed northbound at Peoria and all traffic must exit there. Southbound is not affected. The freeway will remain closed for most of the day. We are working to provide additional information later this morning. Northbound Loop-101 South of Thunderbird Blvd. Please provide a brief description for your inquiry. This will be the subject line of your submission.